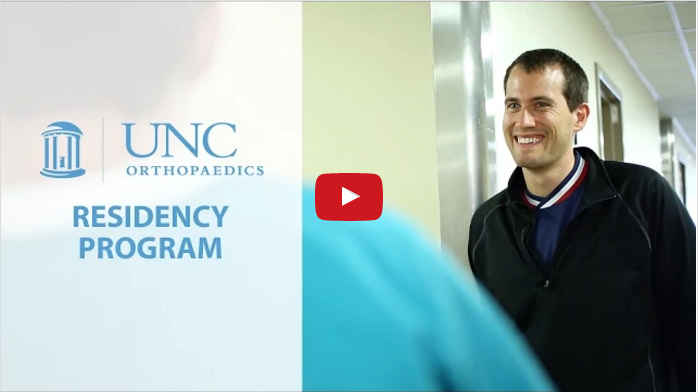 The Orthopaedic Residency Program at UNC is committed to providing a strong foundation of general orthopaedic education with broad subspecialty exposure. Education is a core mission of UNC Orthopaedics.  Our goal is to educate medical students, residents, and practicing clinicians to provide outstanding musculoskeletal care to patients. We also support our learners in developing skills necessary for effective quality improvement, advocacy, and scholarly work. Our Department has a strong tradition in medical education with over 50 years of successful student and resident programs. The medical student programs continue to be extremely successful in ensuring that UNC students acquire core musculoskeletal knowledge and problem-solving skills in the context of their overall curriculum. The Third Year rotation is typically a two week block that serves as an introduction to musculoskeletal clinical care. The Fourth Year medical student 4 week rotations provide the many educational opportunities necessary to prepare students for the transition to residency. In addition, the Fourth Year student rotation can be a component of the residency application process. The core residency and the subspecialty residency programs are all ACGME accredited, and the graduates are very successful in obtaining post-residency opportunities of their choice. Approximately 90% of our residents choose to pursue subspecialty fellowships after residency, and 10% choose to go into general orthopaedic practice. The residency receives applications from approximately 800 applicants for our five first year residency positions each year. Our outstanding trainees work together with dedicated faculty to care for patients with a broad variety of conditions and severity, allowing our graduates to be ready for any post-training clinical practice. Our Department places a high value on the educational mission, supporting talented faculty with expertise as educators with the time and resources necessary to sustain our effort. 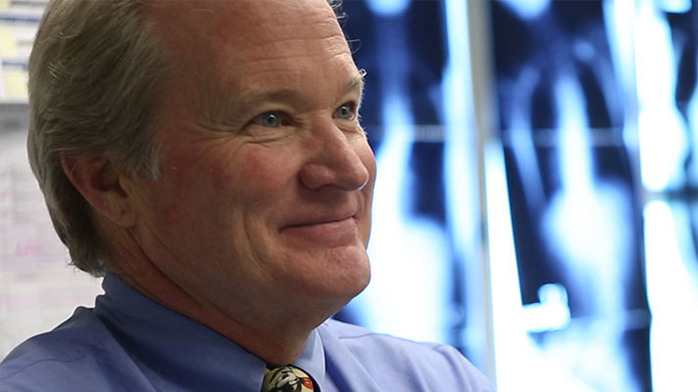 We invite you to further explore the opportunities in medical education with UNC Orthopaedics.